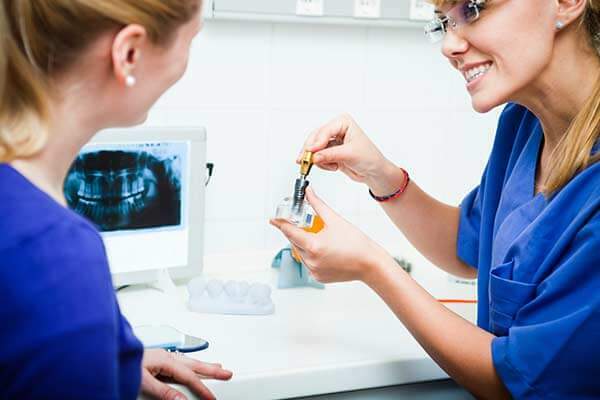 In the past decade there have been significant scientific and technological advances in implant dentistry. 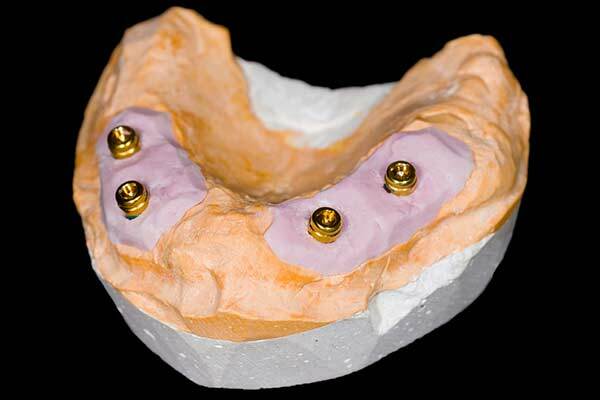 Although these advances improved the success rate of implants to better than 95%, occasionally they do fail. Certain factors can be applied to improve the statistical odds of obtaining a positive result. One of the most import factors is the doctor performing the surgery. 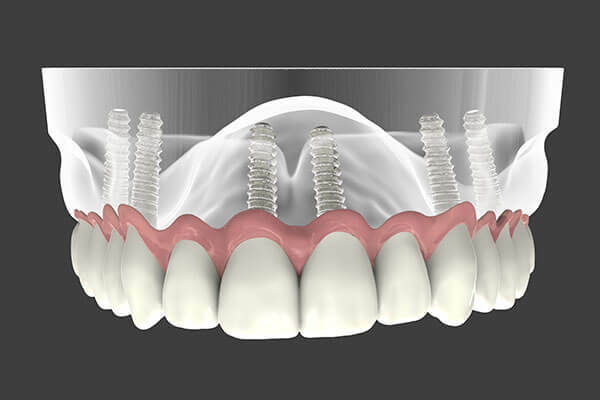 The surgical placement of dental implants is not only a very technically sensitive procedure but also requires an advanced understanding of anatomy and biology . The training, skill and expertise of the surgeon are key factors in the success of the procedure. Unfortunately, as in any industry, a number of practitioners perform procedures outside of the expertise. 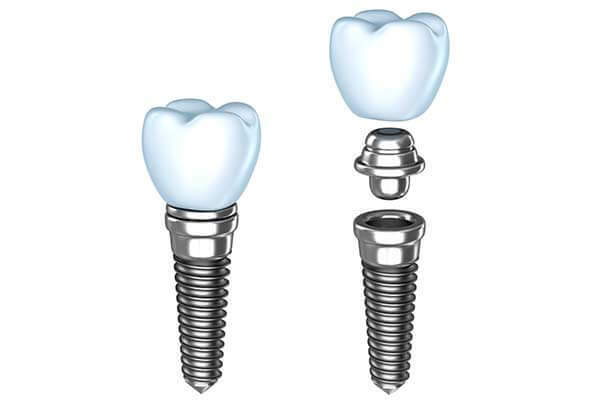 You may find it of interest to know that doctors are not required to complete formal surgical training to perform dental implant surgery. 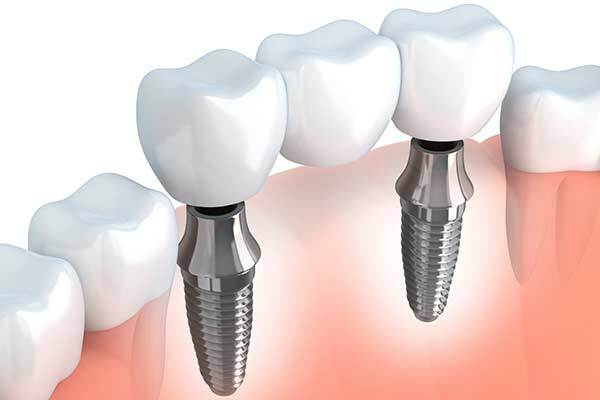 Some doctors wanting to place dental implants attend a weekend course, as opposed to a formal three year full time specialty residency program. And although these doctor’s receive a “surgical training” certificate which states that they have training, many have only performed procedures on plastic replicas of jawbones. Dr. Lupovici in collaboration with his restorative colleagues have been able to remedy a number of previously failed clinical results. 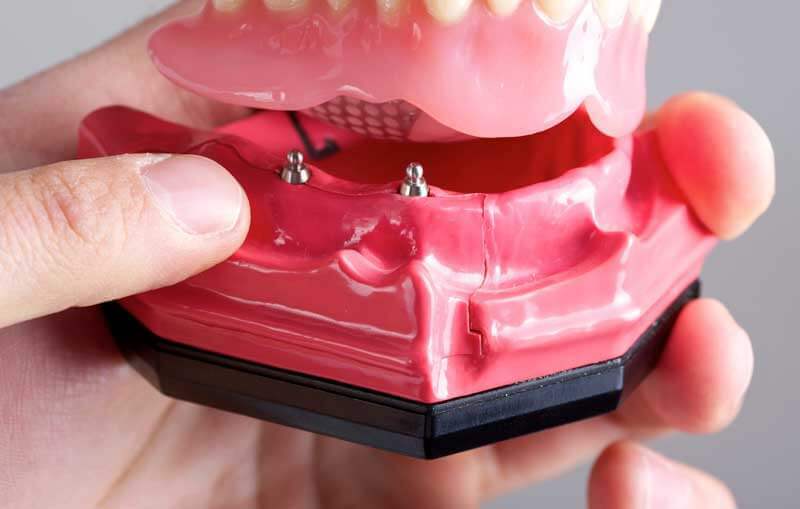 Often the solution is straightforward but a number of case solutions will require numerous surgical and restorative treatments. Working with a well trained surgical specialist avoids the unfortunate result of often failed implants.